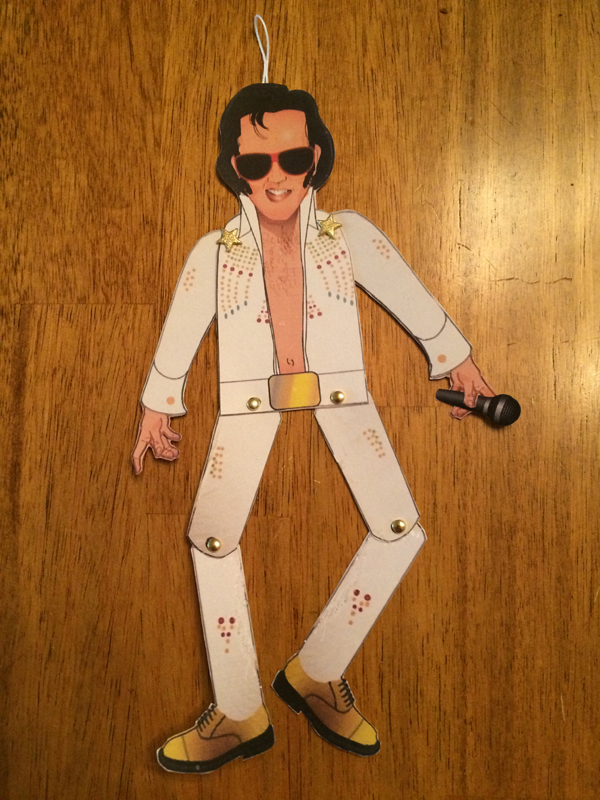 ...is a photograph of an Elvis paper doll. Christmas tree ornament. Thing.